As Manhattan residents, we understand the needs of New Yorkers. 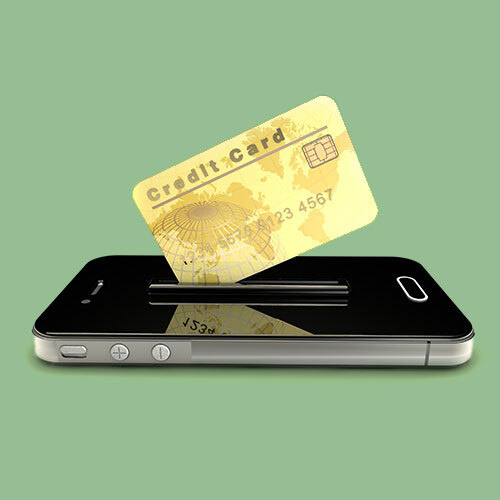 Our vending machines are state-of-the-art, accepting payment with cash, credit/debit card or even mobile wallet. 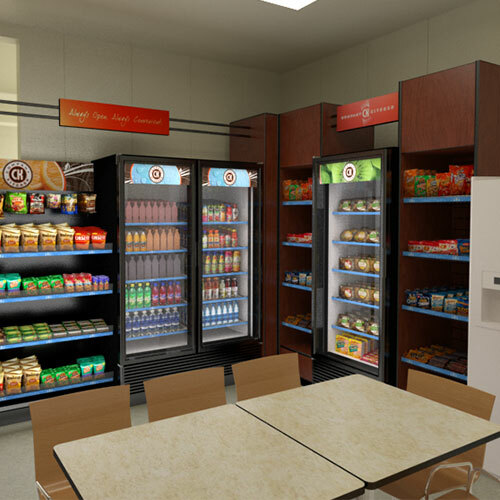 The vending service is free to businesses - no leases, no contracts, no equipment to purchase. 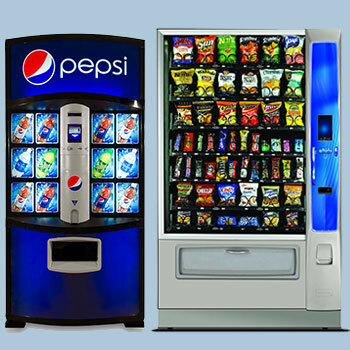 And because we understand the complexity of New York City and its elevator systems, our professional and friendly staff has been trained to quickly and efficiently fill vending machines with our line of top selling snacks and beverages, including healthier options. Most importantly, we are a family owned business, which means we give our New York City customers the time and attention they deserve. Vendrite offers personalized service, crafting a unique workplace refreshment solution for each of our New York City business customers. We maintain a ratio of one supervisor to every four drivers to ensure timely and reliable service that rivals the competition. If an issue does arise, someone at Vendrite will take your call 24 hours a day, 7 days a week and respond fast. Our facility is located in the city, making our response time quick and efficient. One stop for integrated and reliable vending service in New York City. 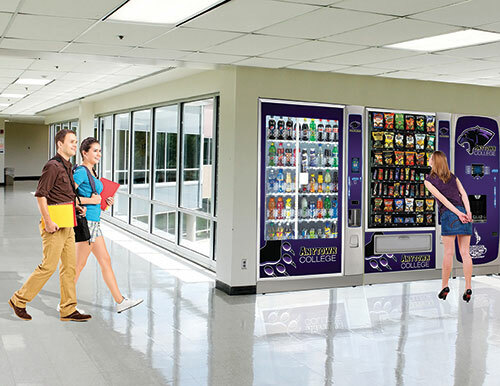 From beverage vending machines to snack vending machines, Vendrite does it right! We are located in the city, enabling us to respond quickly anytime of day or night. Well trained, and city smart drivers can fill machines fast and efficiently. Personalized service from Manhattan residents who understand what you need. Top-of-the-line vending machines that guarantee a product is dispensed or refund your money. Wireless monitoring shows us what products need to be restocked before we leave the warehouse. 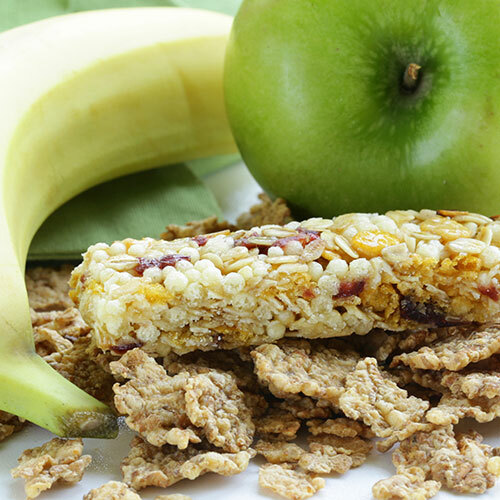 The best-selling brand names and new must-haves, all available in your break room. 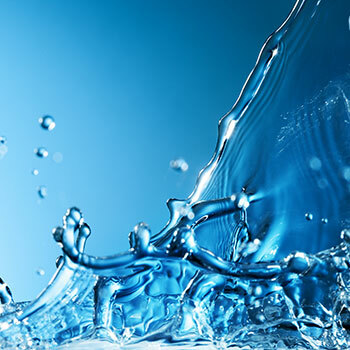 Each refreshment solution is tailored to meet your specific snack, beverage, and food needs. .
With experience, professional staff, and our huge selection of services and products we can offer it all. Vendrite is a proud member of the national association representing professional vending operators. Don’t settle for anything less than superior service and selection -- instead choose Vendrite at carl@vendritevending.com or (718) 767-9292.